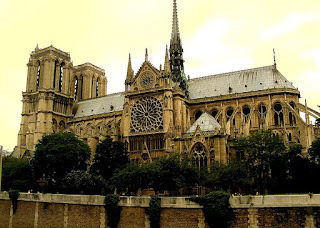 blog.Habrador.com: Can you design structures that last forever? Structures: Or Why Things Don't Fall Down by J. E. Gordon is a book about how you can design machines, buildings, boats, aircraft so they don't fall down. But the sentence "falling down" is not telling the entire story as the book will also tell you how to design structures so they don't explode. The reason I decided to read it was because Elon Musk, who is famous for building electric cars and rockets, recommended it. When he founded his rocket company SpaceX, he didn't have any experience from designing rockets, and since it's important that rockets "don't fall down," this is one of the books he read to learn how to design rockets: "It is really, really good if you want a primer on structural design." As Elon Musk said, the book will give you a primer on structural design, so it's not a book you should read if you want to learn how to actual design so things don't fall apart. The author has included a few formulas you can use, but no examples of how to actual use the formulas. But the book is filled with interesting examples of how structures have failed and it will also give you a brief history of the area, so it's a good read in connection with a university course covering then calculation part. I would have really enjoyed reading it when I took a class on the subject a few years ago. The area the book covers is also known as the strength of materials, and it's not the easiest of areas you can study. I would say that the area is abstract, which is why it's difficult to design structures so they don't fall down. You can't always make calculations to understand what's going on in the material until the structure has collapsed and this can take several years before it happens. This is actually one of the reasons Tesla Motor's first car, the Roadster, was delayed. The Roadster used a transmission that fell apart, not immediately, but after driving many miles. When Tesla Motors thought they had come up with a solution to the failing transmission, they had to drive it many miles to see if it really worked, so it was really time consuming to test new solutions. So the medieval masons trusted God and rules of thumb, but what about the medieval shipbuilders? While the medieval engineers could build larger and larger churches, the ships had the same size. The reason is that you can't use the same rule of thumbs you did when you designed a small ship as you do when you build a larger ship. They probably tried to build larger ships, but they failed and are now long forgotten. 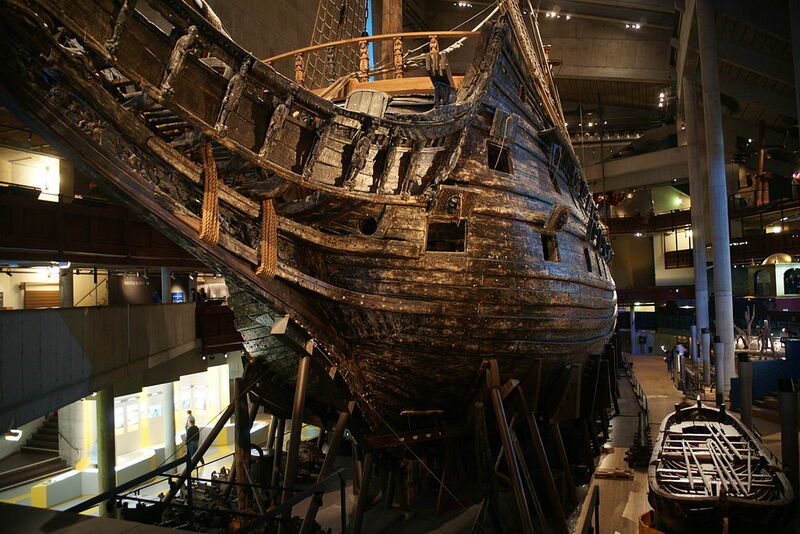 But one of the failed ships that we remember is Vasa, which was a Swedish warship completed in 1628. Vasa sank on her maiden voyage because the shipbuilders deviated from the rules of thumb and their failure is now a major tourist attraction in Stockholm. Following rules of thumb continued during the Industrial Revolution. 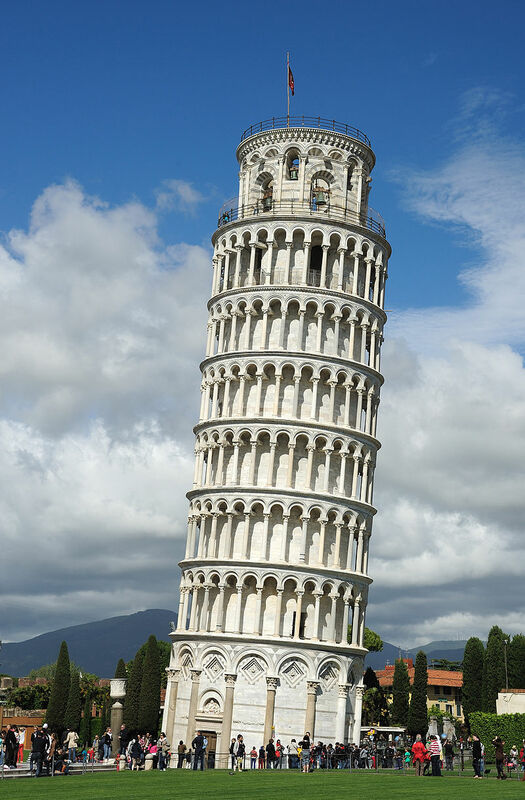 The theory engineers use today to design structures that don't (always) fall down were developed at the same time, but rules of thumb was apparently more important than "theory." The result was: more human lives lost. In the 19th century, steamboats were racing up and down the Mississippi river. To win the race, the engineers used an "optimistic" approach to boiler design to save weight. As a result, and in one year only, 27 ships were lost as a result of boiler explosion. The author argues that the idea to ignore theory is to some extend true also today, and that "nine out of ten accidents are caused, not by more or less abstruse technical effects, but by old-fashioned human sin - often verging on plain wickedness." "It it is impossible, in practice, to plan for a safe life of exactly so many hours or years. We can only consider the problem in statistical terms and in the light of accumulated data and experience. We then build in whatever margin of safety seems reasonable. All the time we are working on a basis of probabilities and estimates. If we make the structure too weak we may save weight and money, but the chance of the thing breaking too soon will become unacceptable high. Contrariwise, if we make a structure so strong that, in human terms, it is likely to last forever - which is what the public would like - then it will probably be too heavy and expensive. Because we are necessarily working on an statistical basis, when we design a practical structure for a realistic life we have to accept that there is always some finite risk, however small, of premature failure." So remember the next time you are sitting in a plane high above the sea, driving your car on the highway, or riding in an elevator, the engineer has most likely done his or her best to design the structure, but there is always some finite risk, however small, of premature failure.